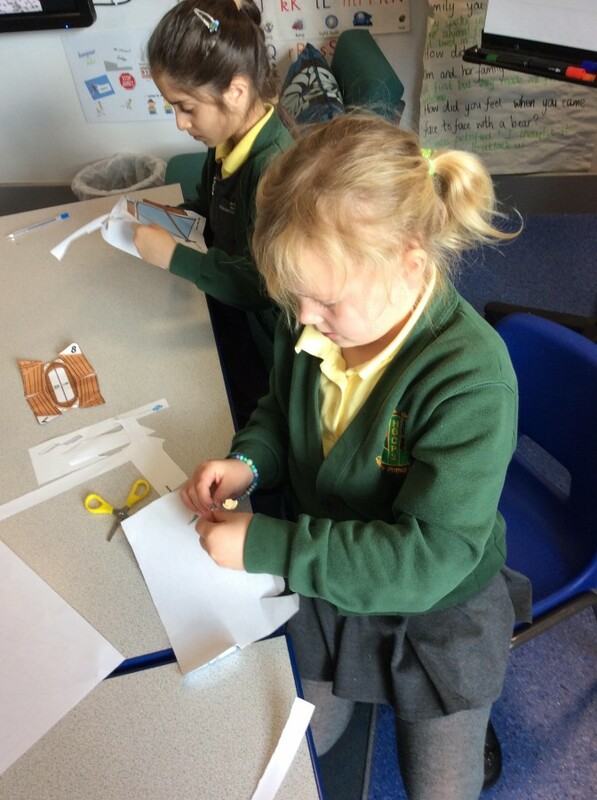 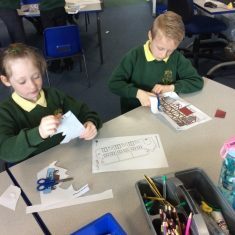 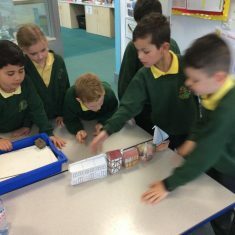 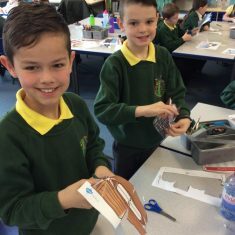 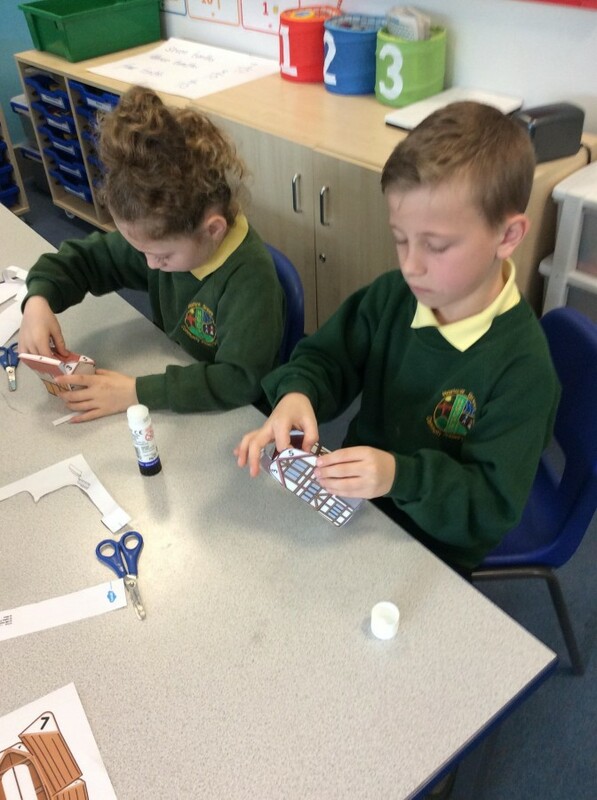 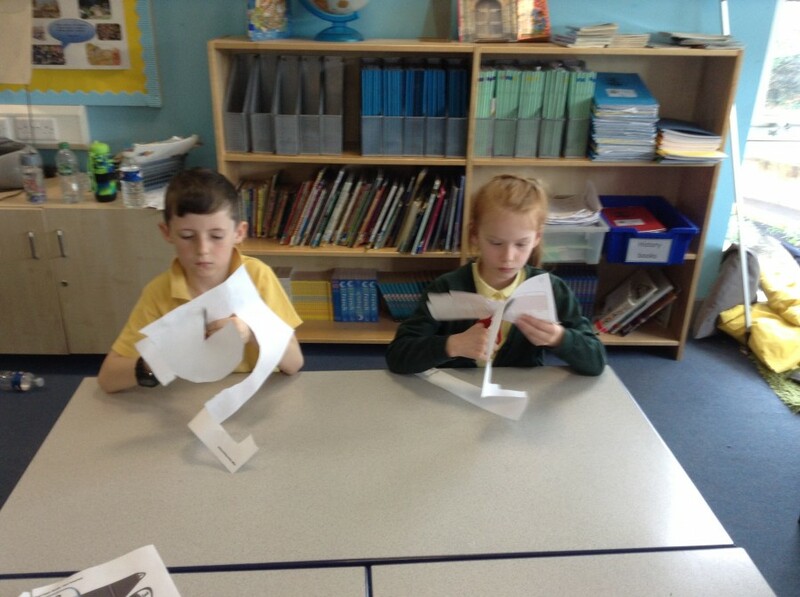 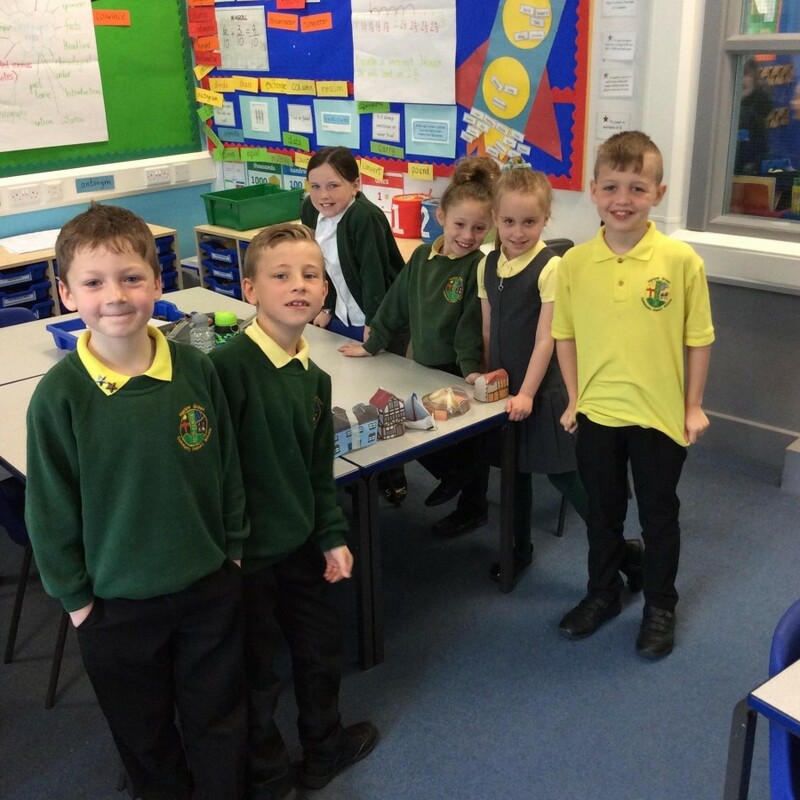 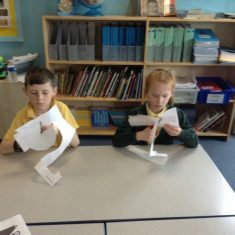 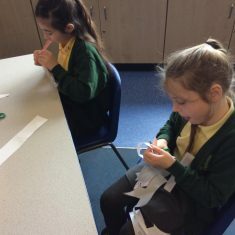 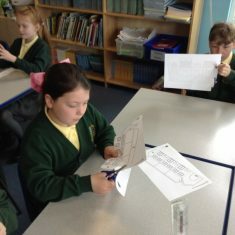 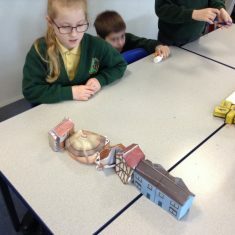 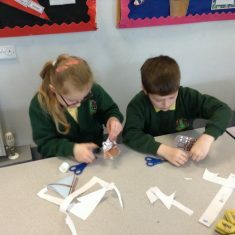 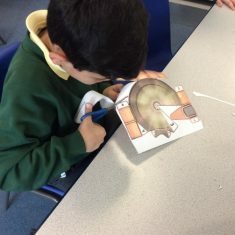 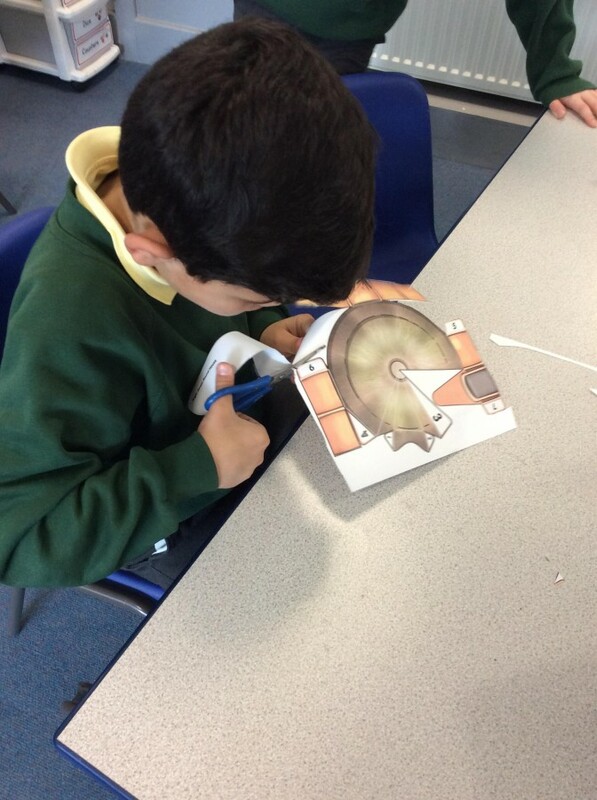 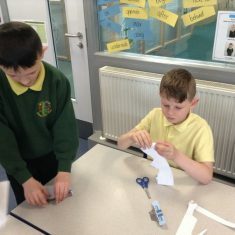 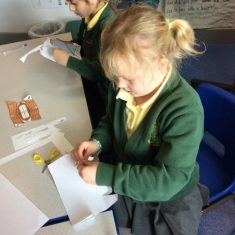 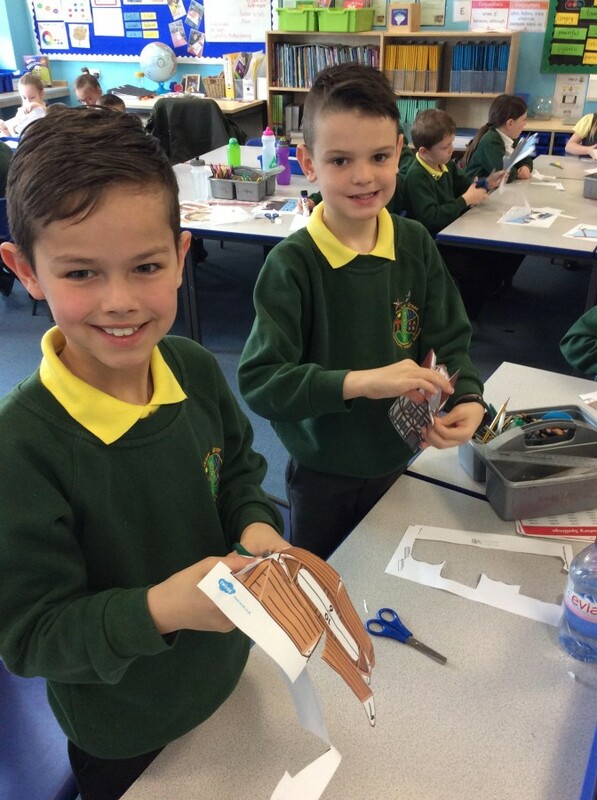 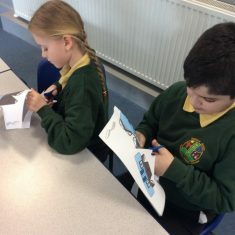 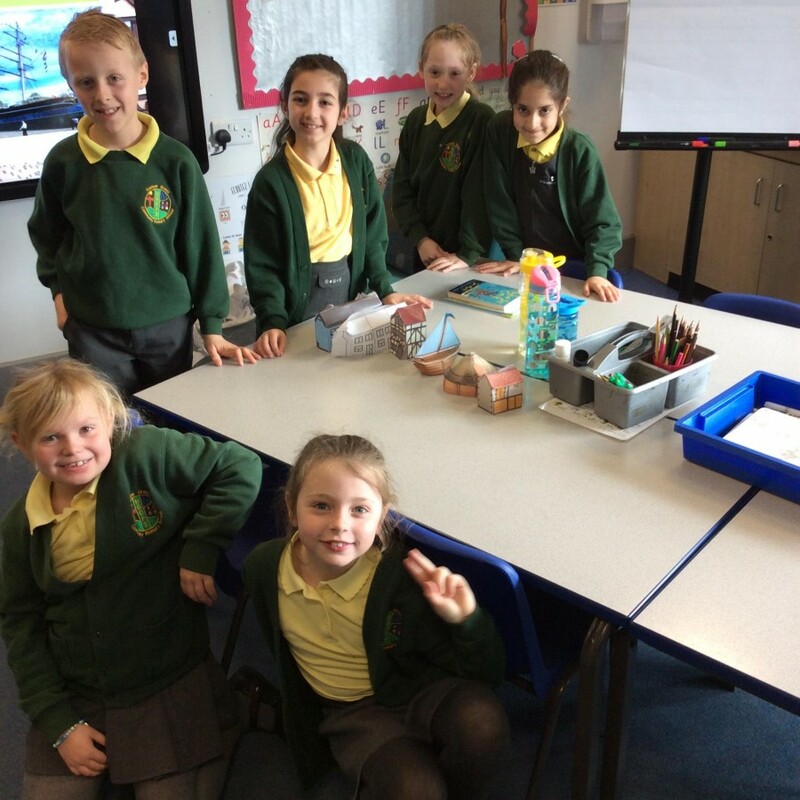 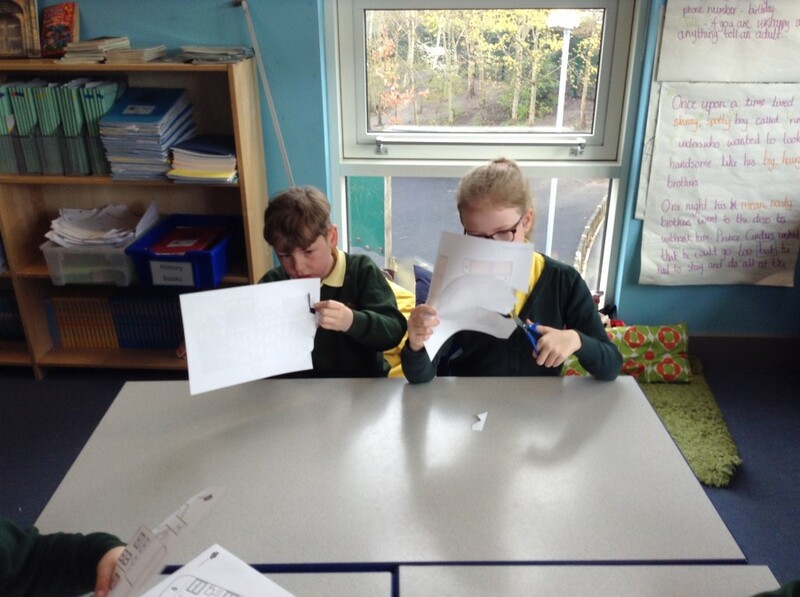 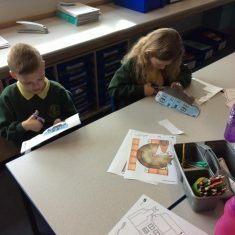 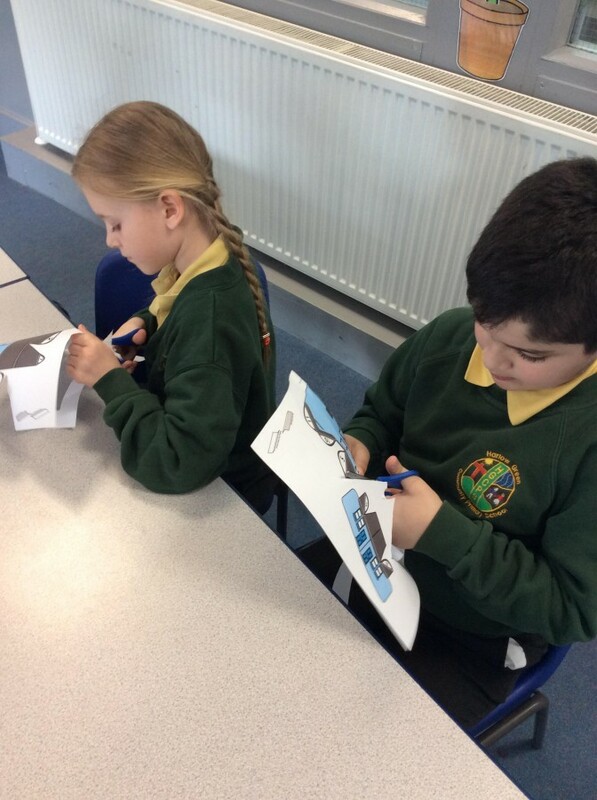 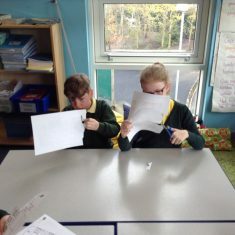 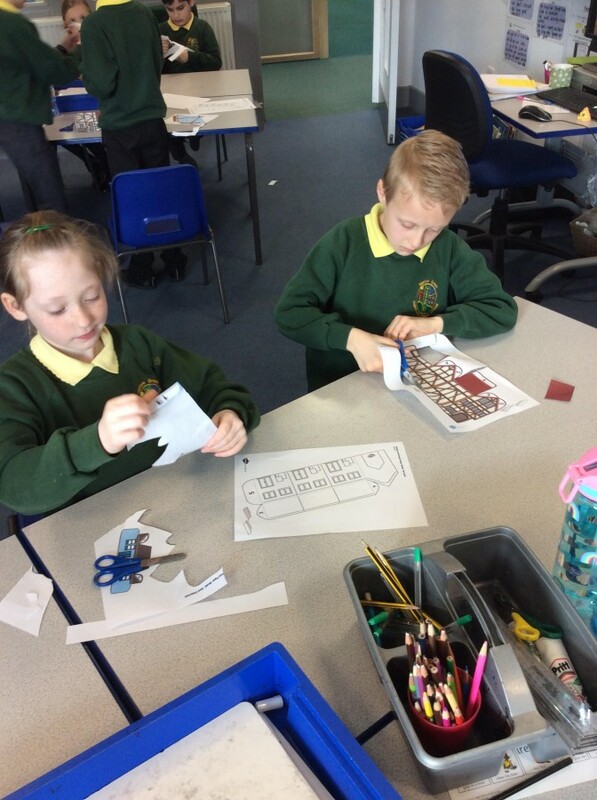 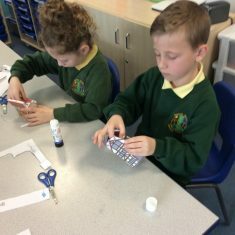 In Year 3, the boys and girls have been learning about the changes that have taken place in the UK over time. 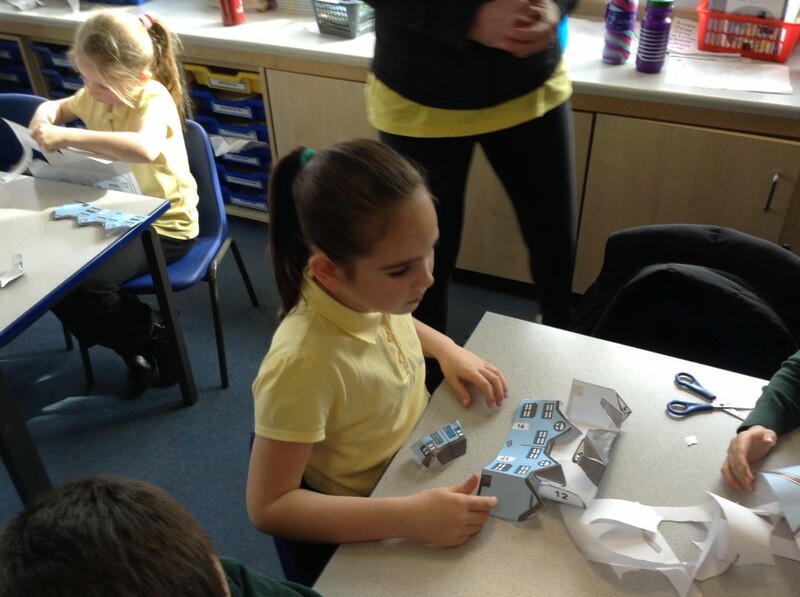 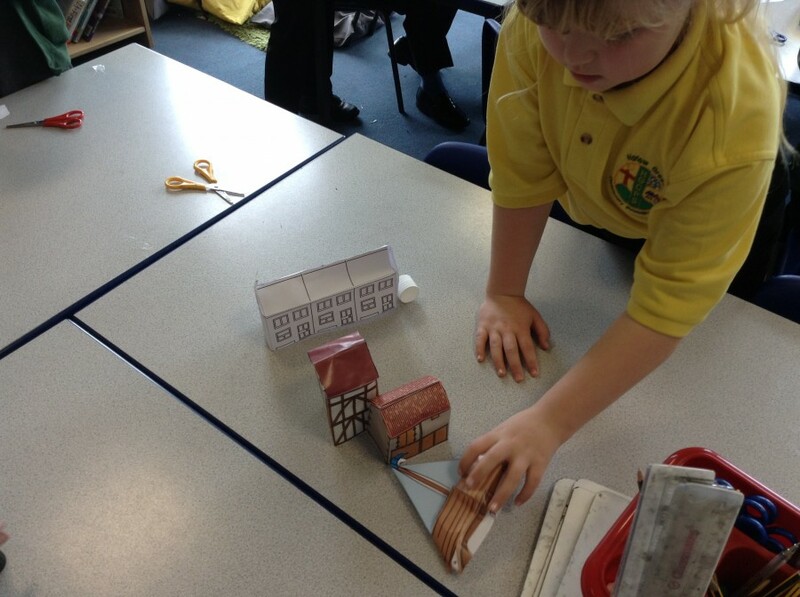 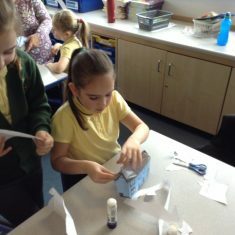 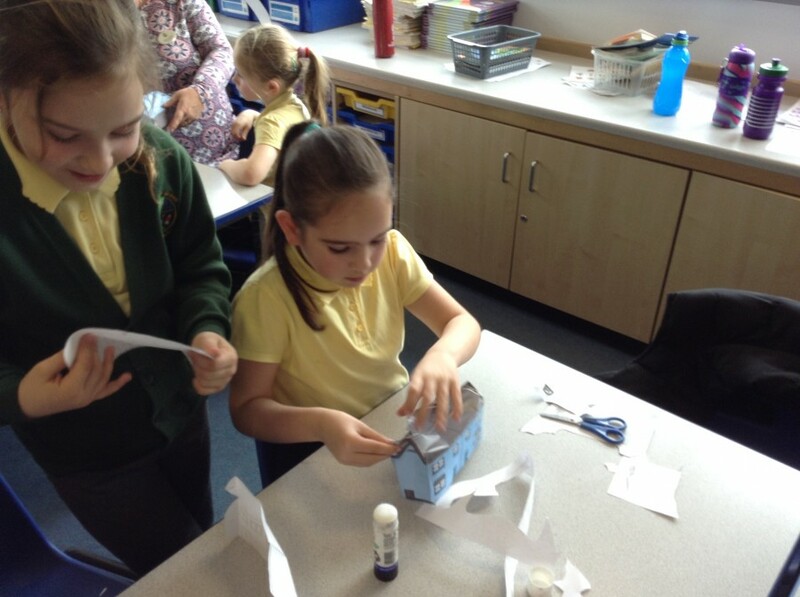 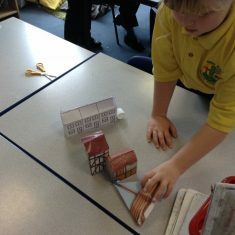 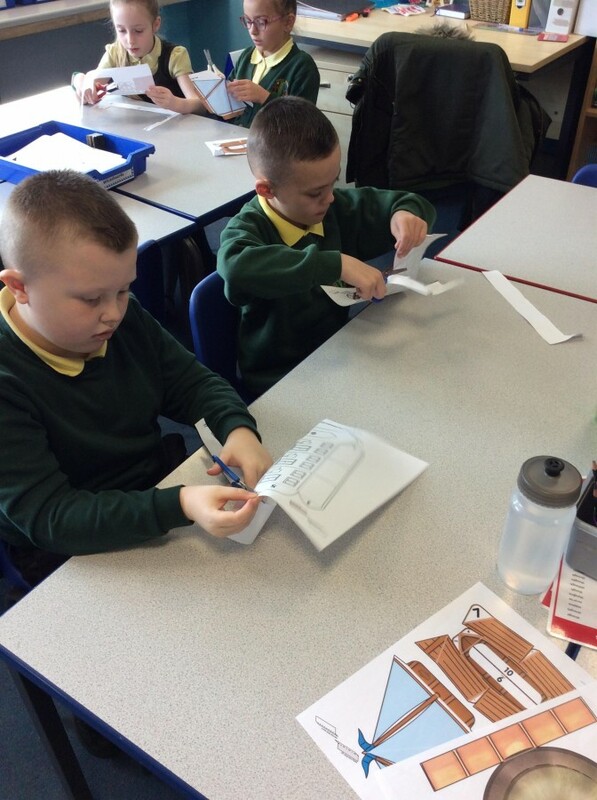 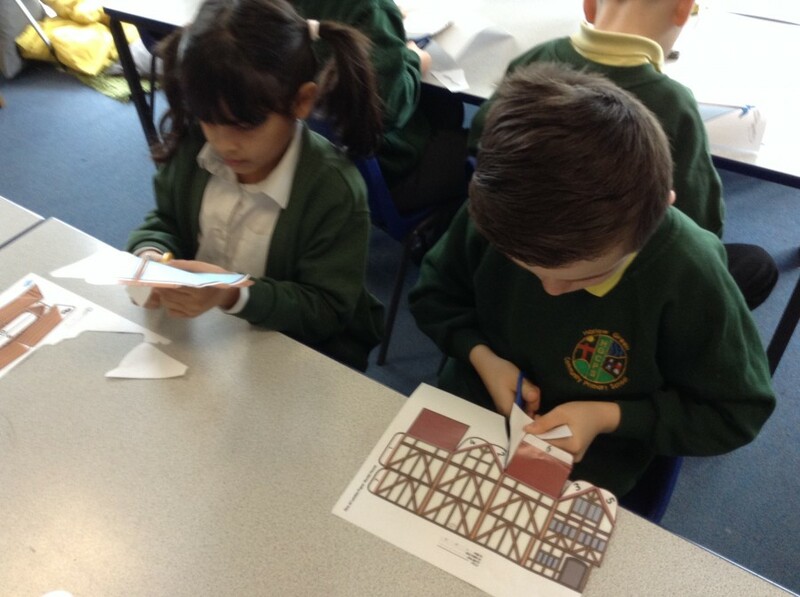 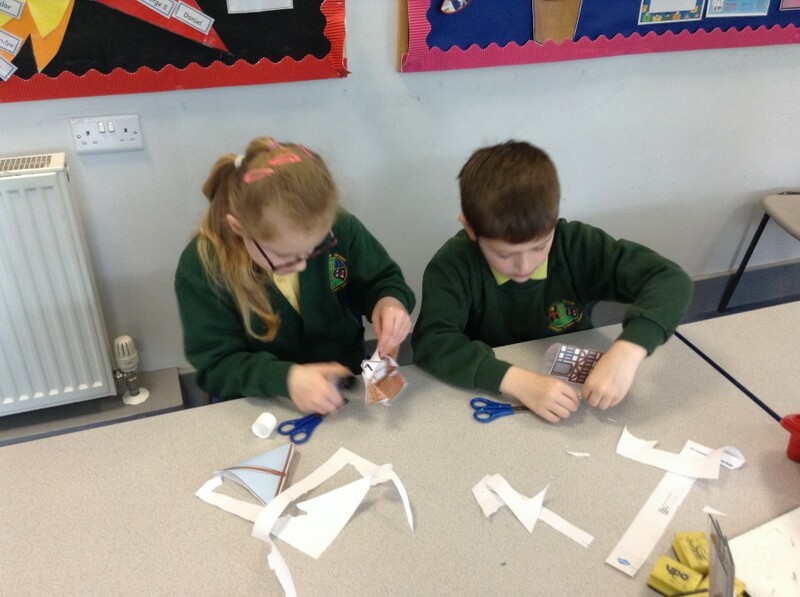 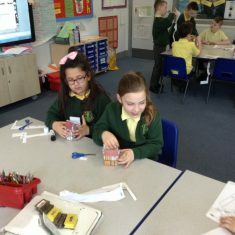 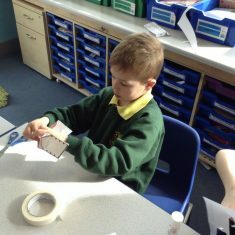 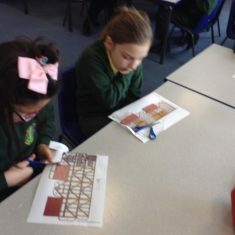 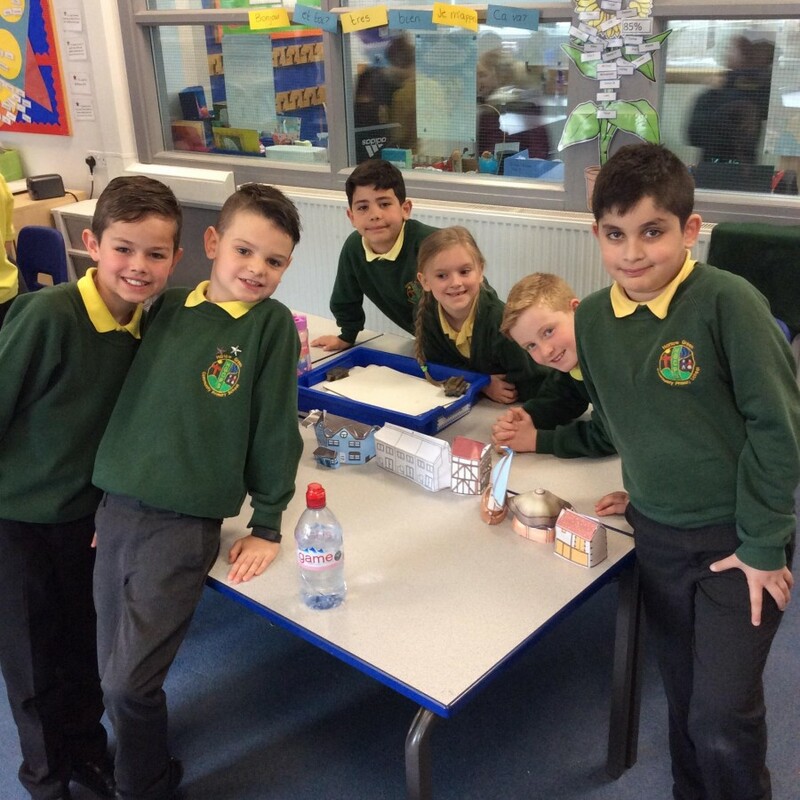 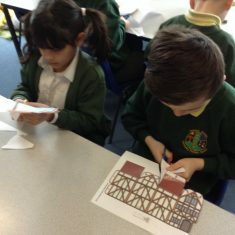 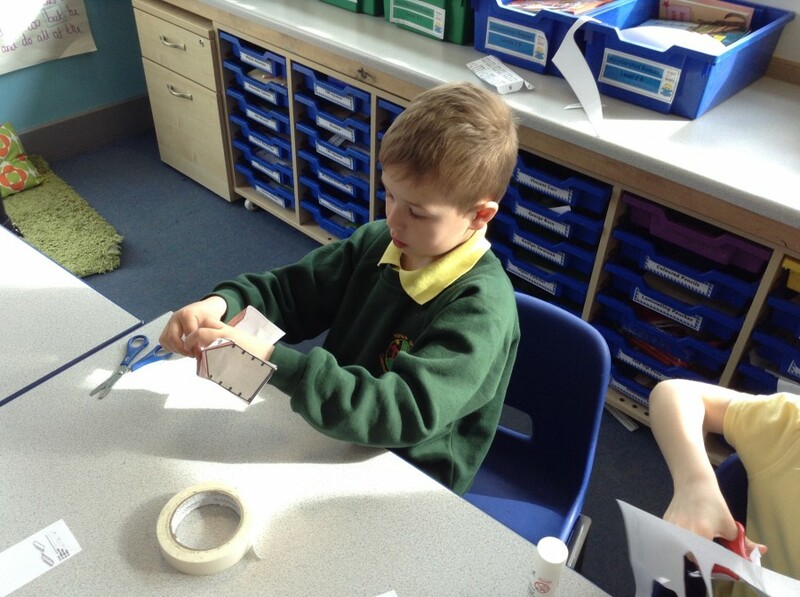 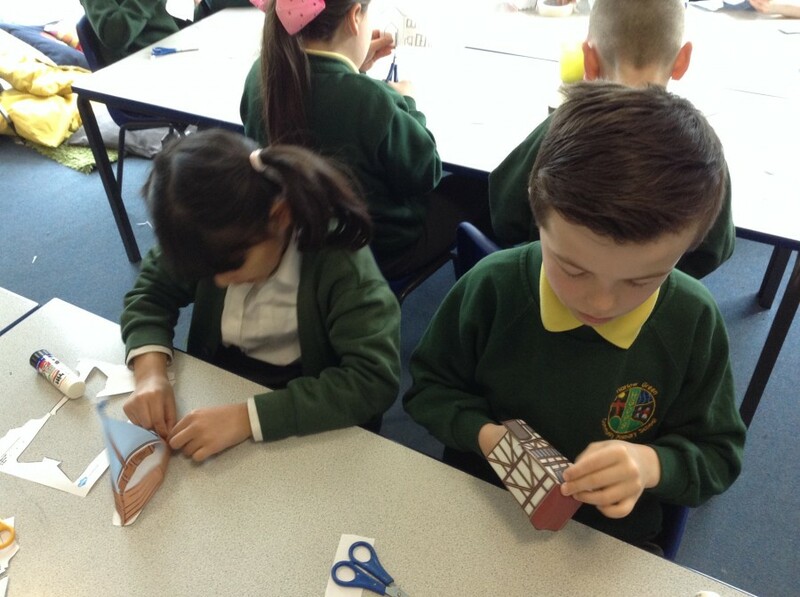 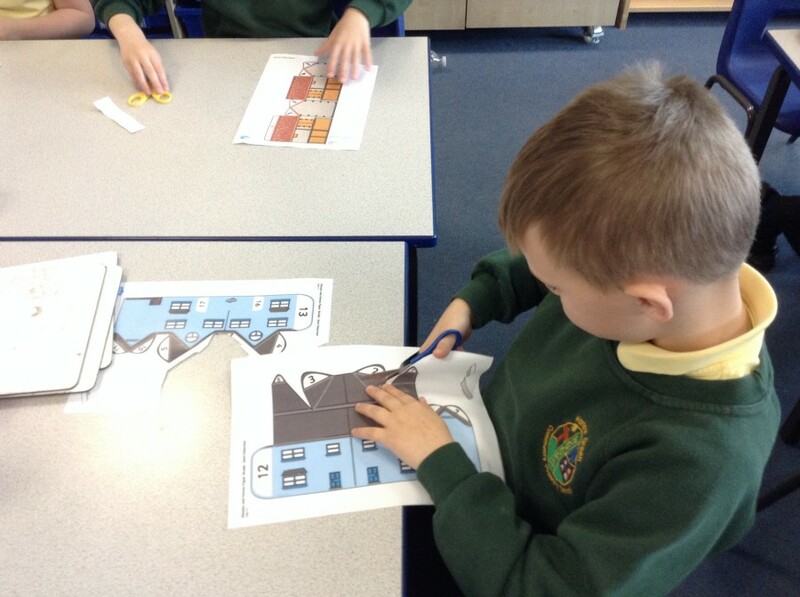 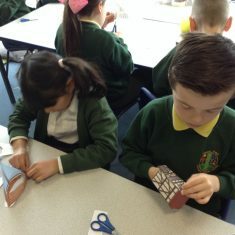 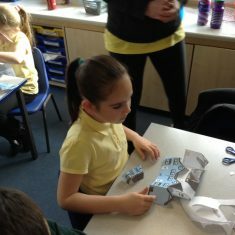 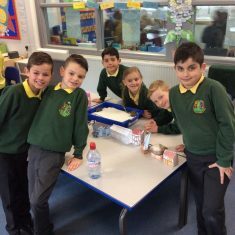 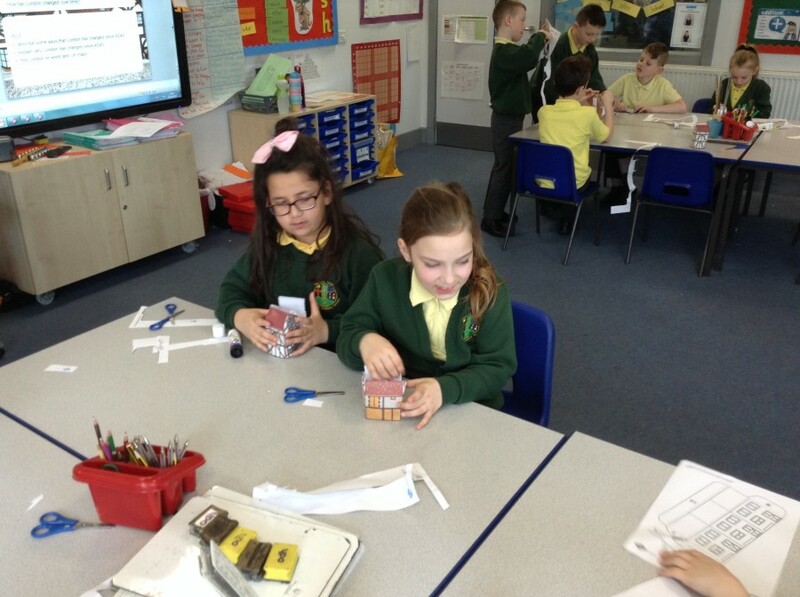 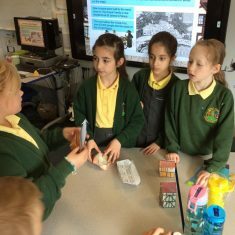 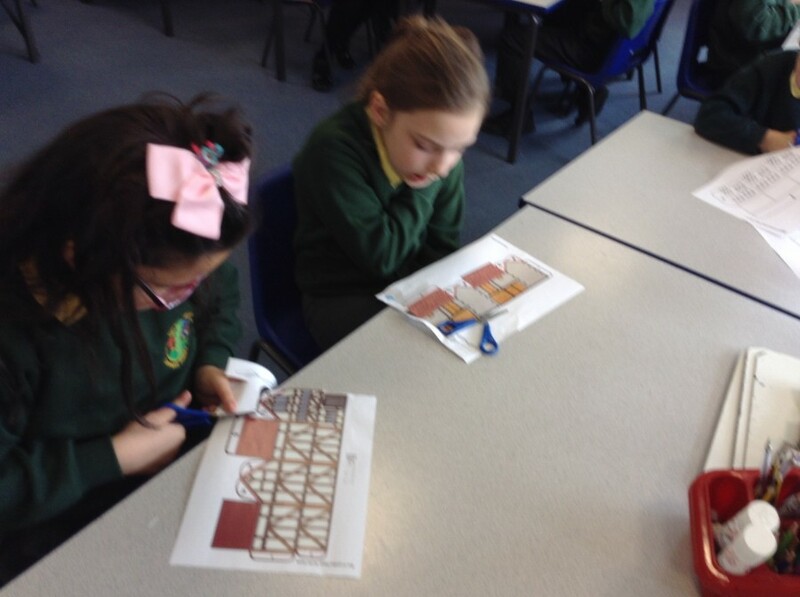 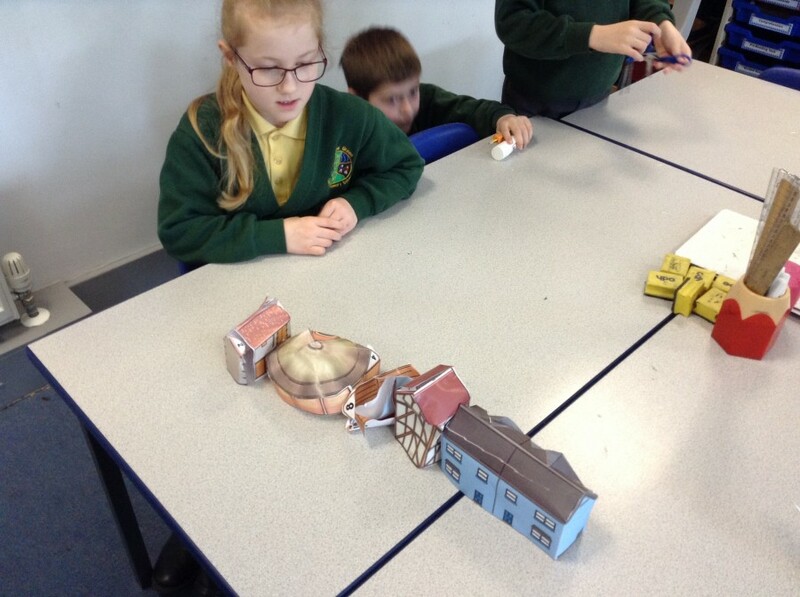 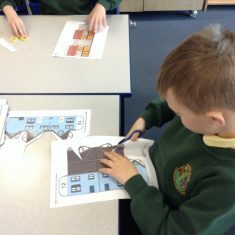 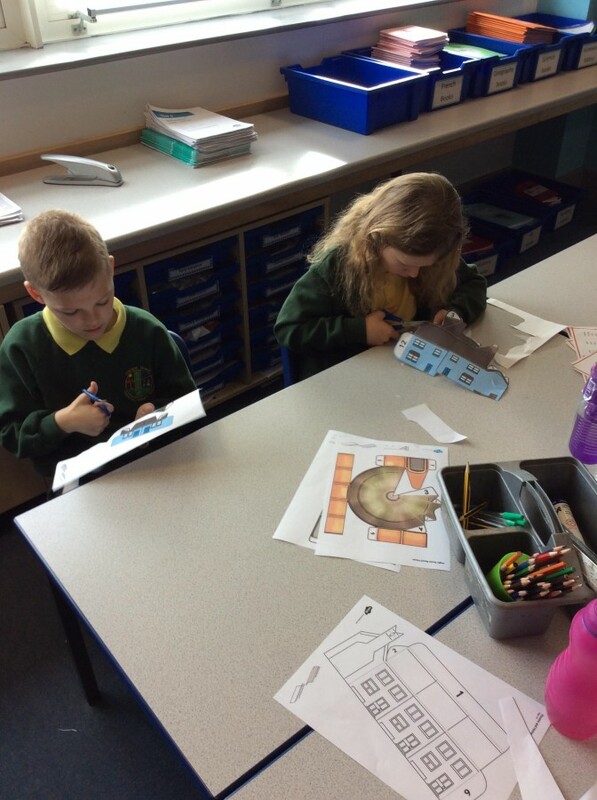 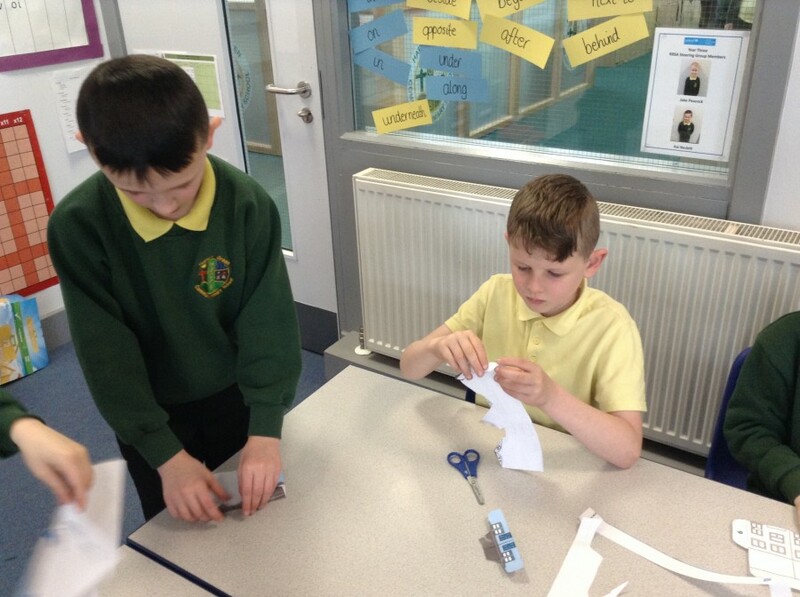 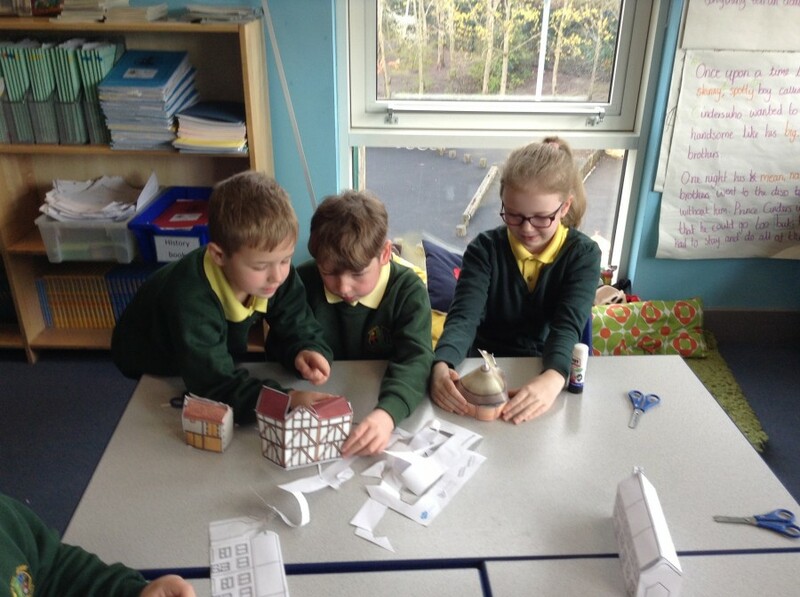 The children explored how and why housing has developed and improved. 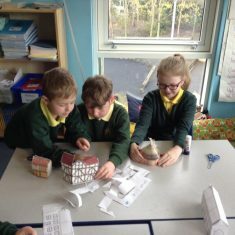 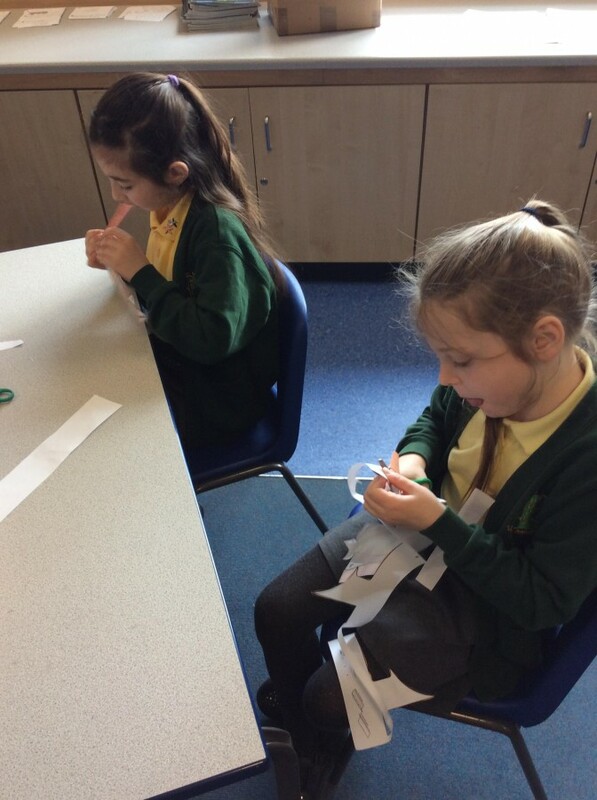 They really enjoyed constructing different types of housing and ordering them on a timeline. 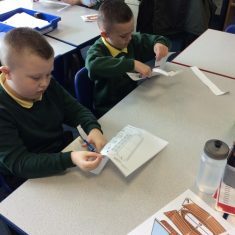 The boys and girls have researched how the UK population has changed over time and identified similarities and differences between their daily routines and that of a child from another historical period. 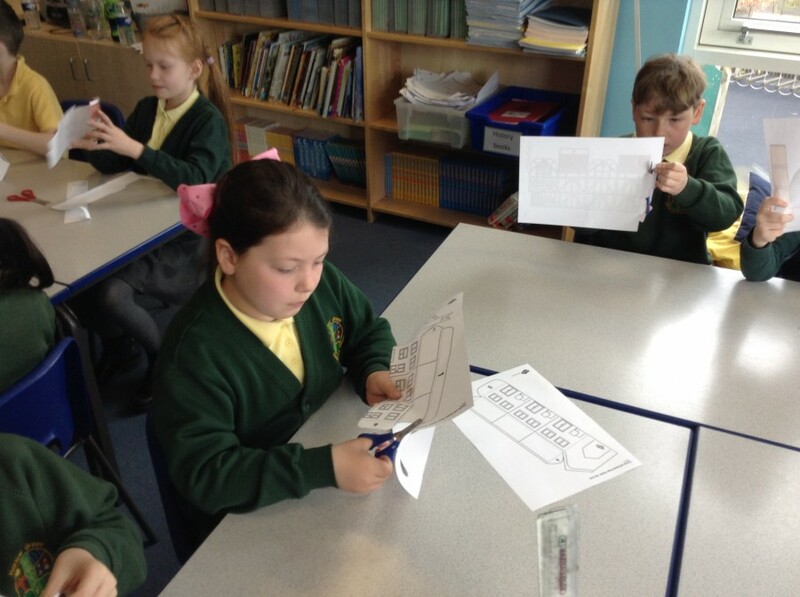 UNICEF Article 27: We all have the right to a good standard of living.